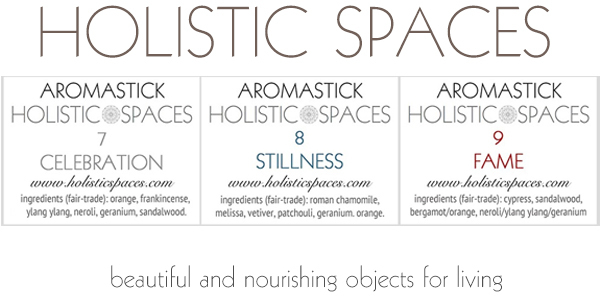 Feng shui, as you may have heard, teaches you how to arrange your home furnishings for maximum harmony. But there's another perk to this ancient Chinese philosophy: It can be harnessed to improve your relationships, too. 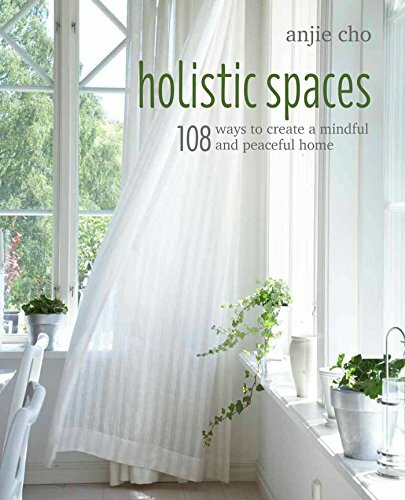 "Feng shui in your home affects how you connect in existing relationships, or—if you're single—your openness to meeting new potential partners," explains Anjie Cho, an architect, feng shui expert, and author of "Holistic Spaces: 108 Ways to Create a Mindful and Peaceful Home." So if you're hoping for some more lovin' feelings in your future, here's how feng shui can help make that happen. Arranging your bedroom is key, of course—and you can start as Cho has by moving your bed away from the walls. True, you may want your bed's headboard against one wall, but at least make sure both sides of the bed are clear so they are as open and accessible as possible. "This simple shift opened up the space both emotionally and physically so I could invite a new partner into my life," Cho explains.